You may be wondering if now is a good time to buy a home… or if you should continue renting. 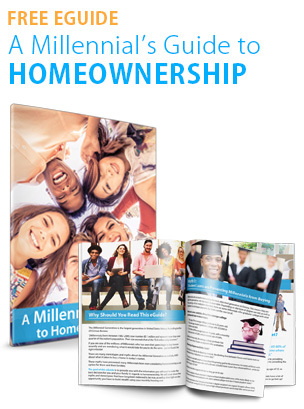 The free eGuide below will answer many of your questions and likely bring up a few things you didn’t even know you should consider when buying a home. Bill & Connie DolloffRealtor/Broker AssoicateMRPeXp Realty6 Loudon Rd Suite 504, Concord New Hampshire 033016033617295Great Realtors sustain their business by providing consistent high quality service. They listen to their clients needs. For 20 years we have maintained our real estate business by promoting our client's interest, providing a full assortment of real estate services, solving problems and working cooperatively with all parties involved, with our client’s interest foremost. By continuously educating ourselves on market trends, real estate laws, and new technology we stay ahead of the crowd. message to Bill & Connie Dolloff. IMPORTANT NOTICE: Never trust wiring instructions sent via email. Cyber criminals are hacking email accounts and sending emails with fake wiring instructions. These emails are convincing and sophisticated. Always independently confirm wiring instructions in person or via a telephone call to a trusted and verified phone number. Never wire money without double-checking that the wiring instructions are correct. The information contained, and the opinions expressed, in this article are not intended to be construed as investment advice. 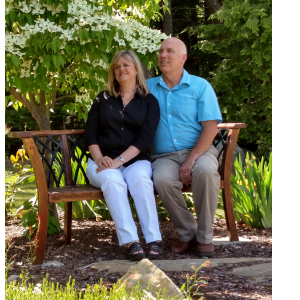 Bill & Connie Dolloff and Keeping Current Matters, Inc. do not guarantee or warrant the accuracy or completeness of the information or opinions contained herein. Nothing herein should be construed as investment advice. You should always conduct your own research and due diligence and obtain professional advice before making any investment decision. Bill & Connie Dolloff and Keeping Current Matters, Inc. will not be liable for any loss or damage caused by your reliance on the information or opinions contained herein.